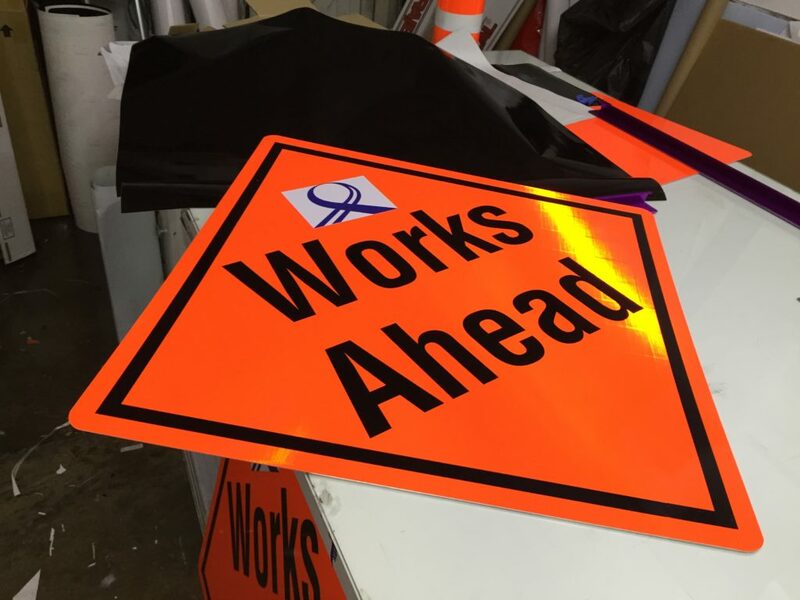 Safety signs are essential tools that help to prevent injuries and inform both staff and the general public of dangerous situations. Its symbols, colours, and meanings are understood universally, and Singapore is no exception. 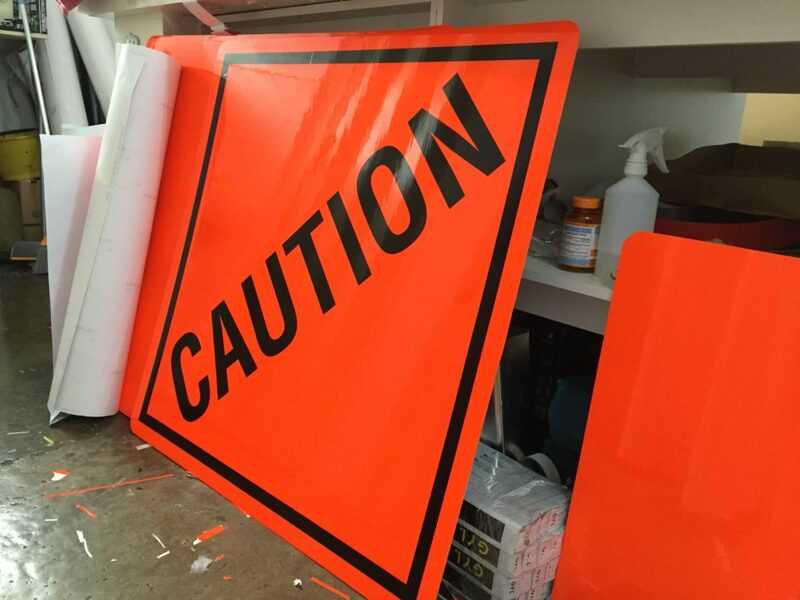 In fact, it is a legal requirement in Singapore for businesses to install safety signage when applicable. 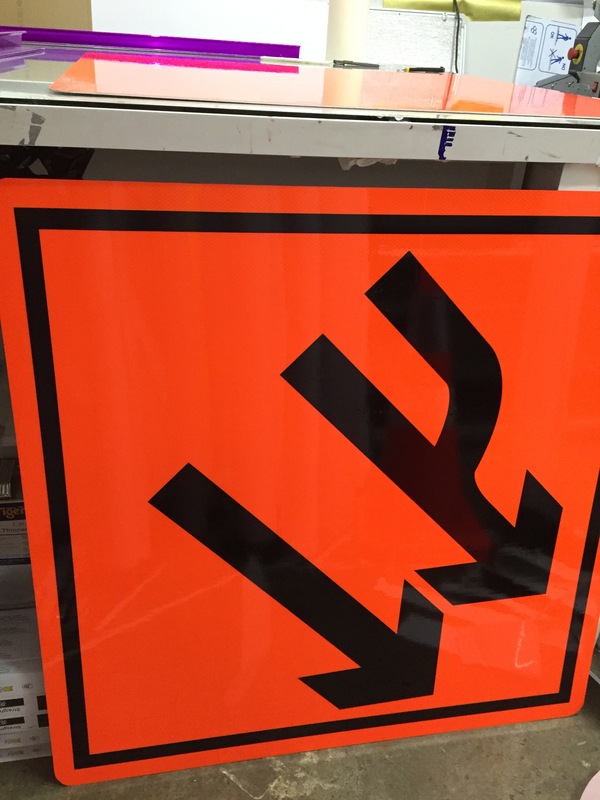 A wide variety of materials, such as Aluminium, can be chosen for your safety signage.